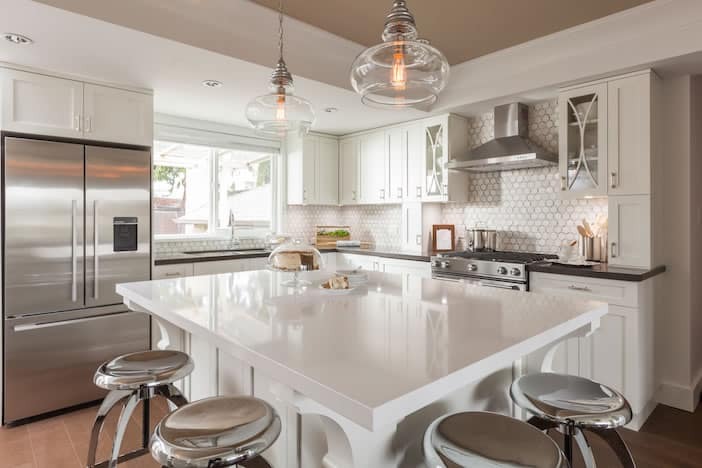 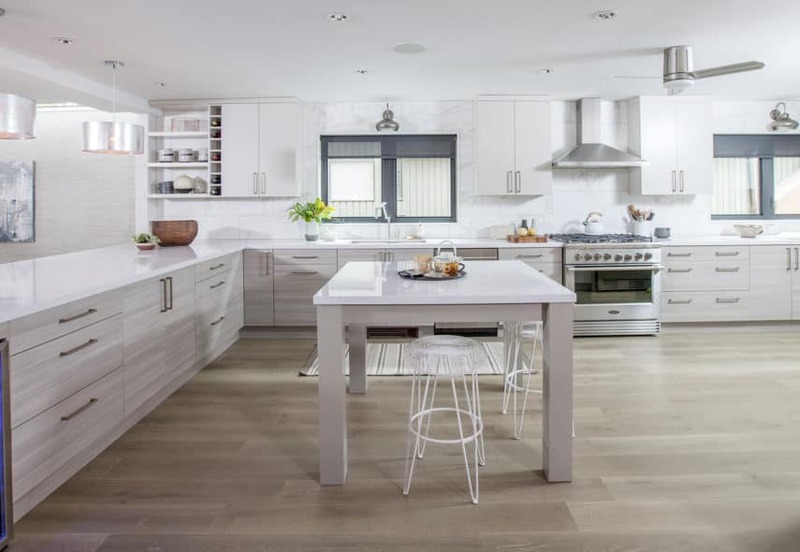 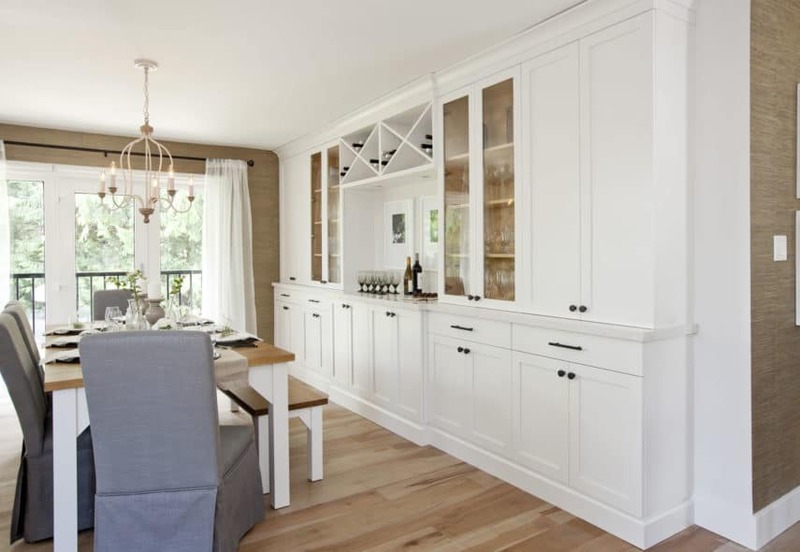 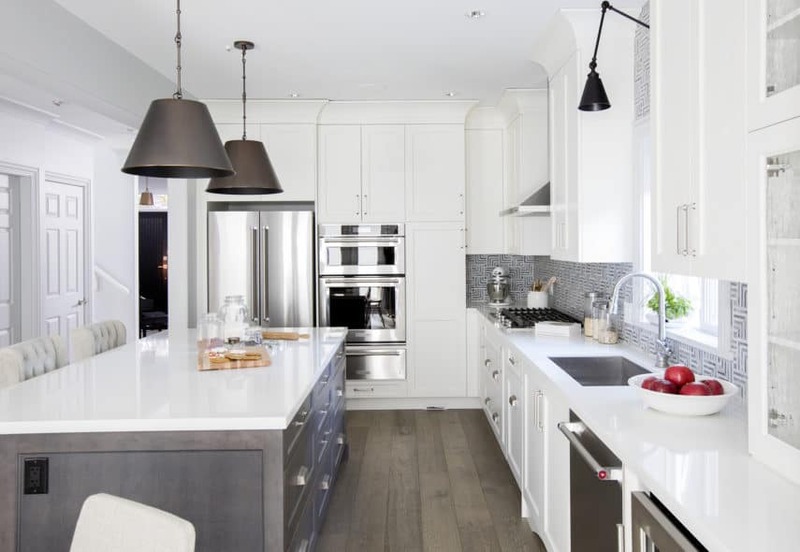 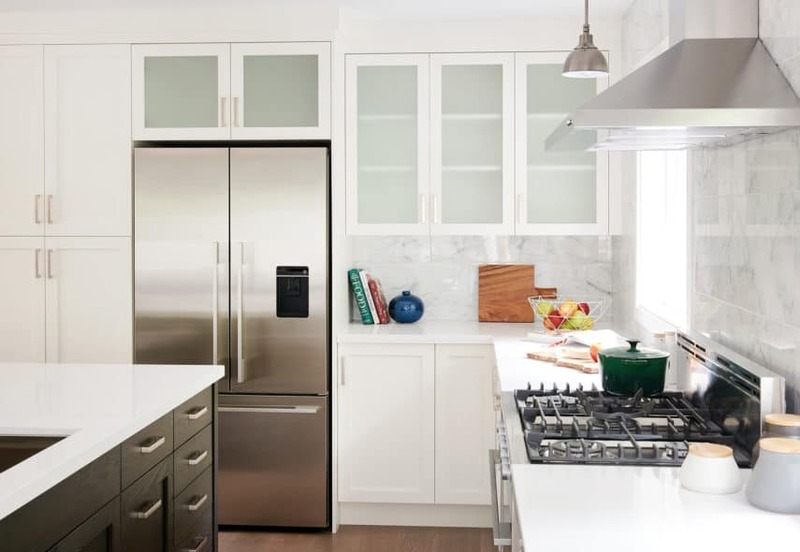 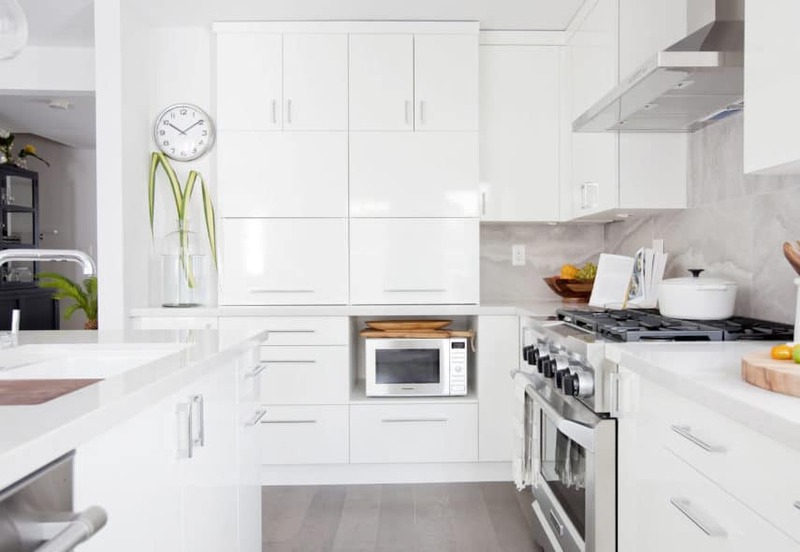 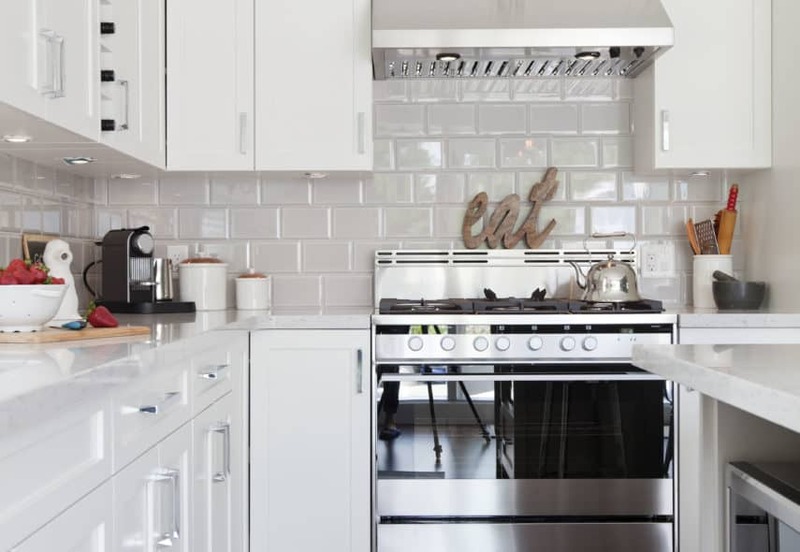 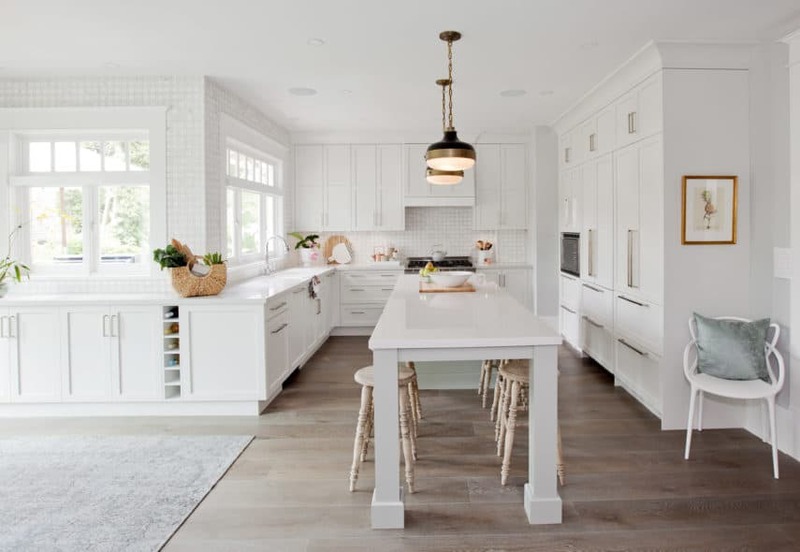 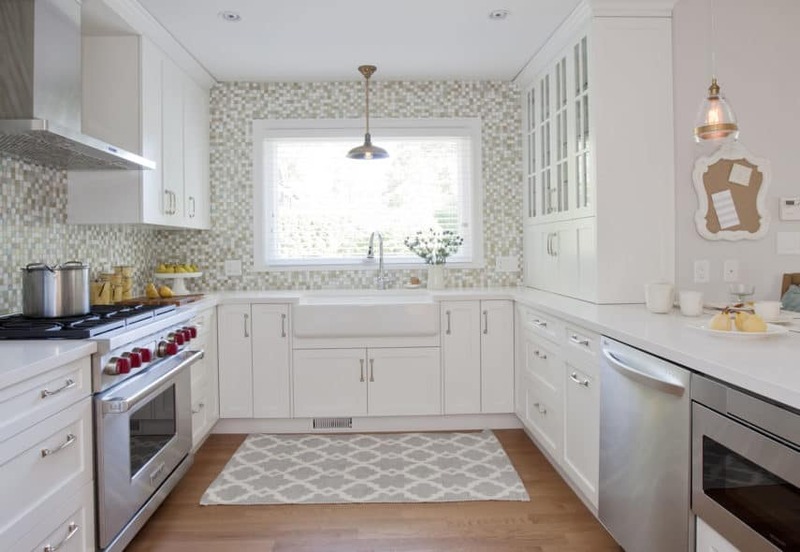 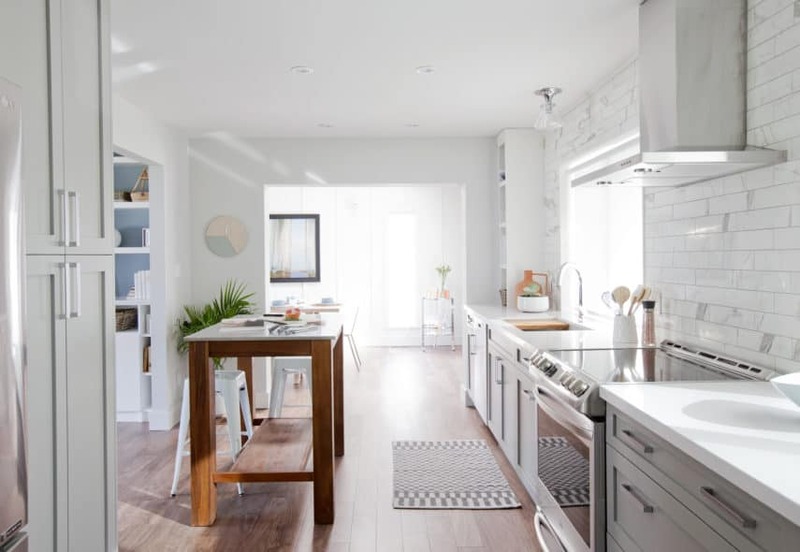 Love It or List It | Merit Kitchens Ltd.
Love it or List It Vancouver’s popularity can be attributed to the fun synergy and intelligent expertise of Jillian Harris and Todd Talbot, but it’s most successful because, well, who doesn’t love a new kitchen?! 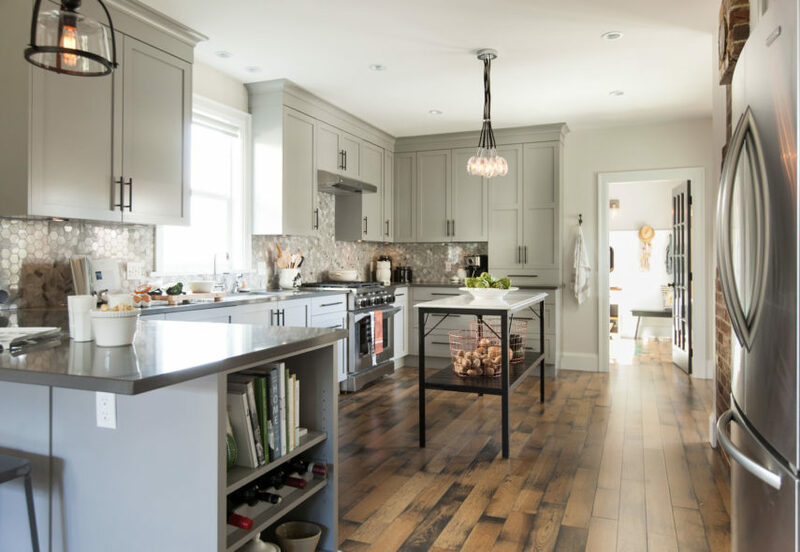 We invite you to explore the images and descriptions of some past episodes below, all featuring custom kitchen cabinets by Merit Kitchens. 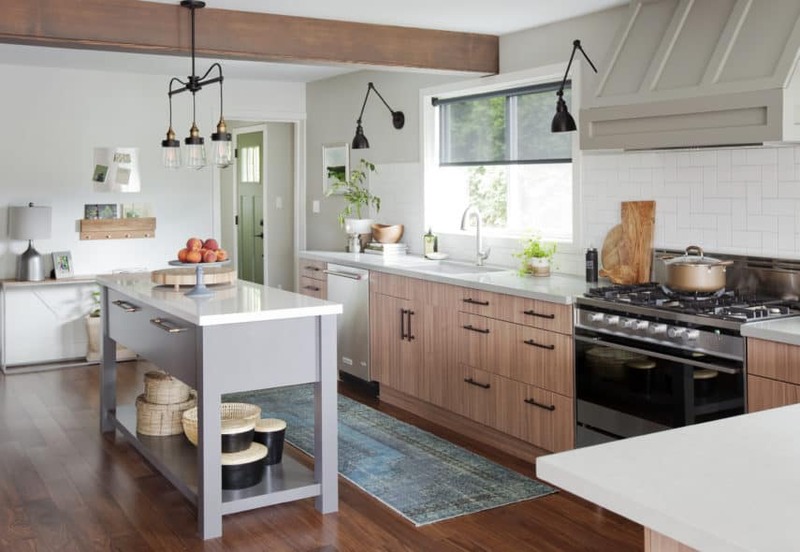 We want to help you fall back in love with your kitchen, too! 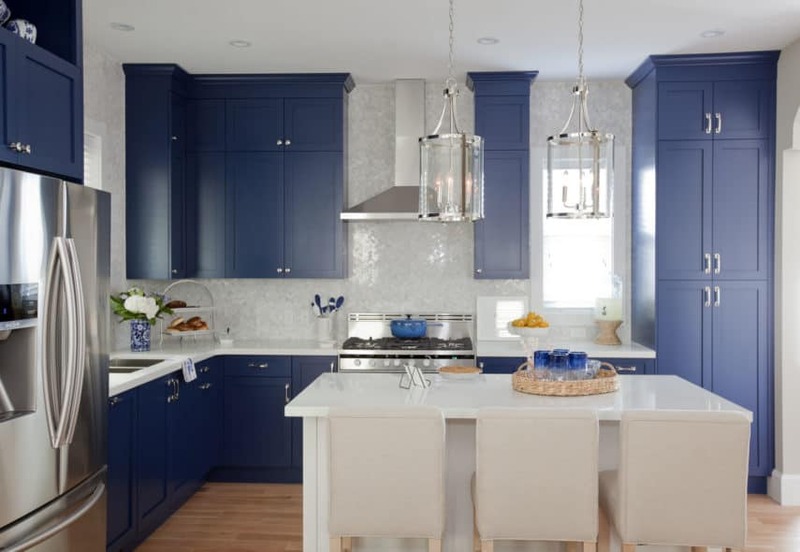 Contact us today and an experienced designer will walk you through your kitchen cabinetry options or complete kitchen renovation project. 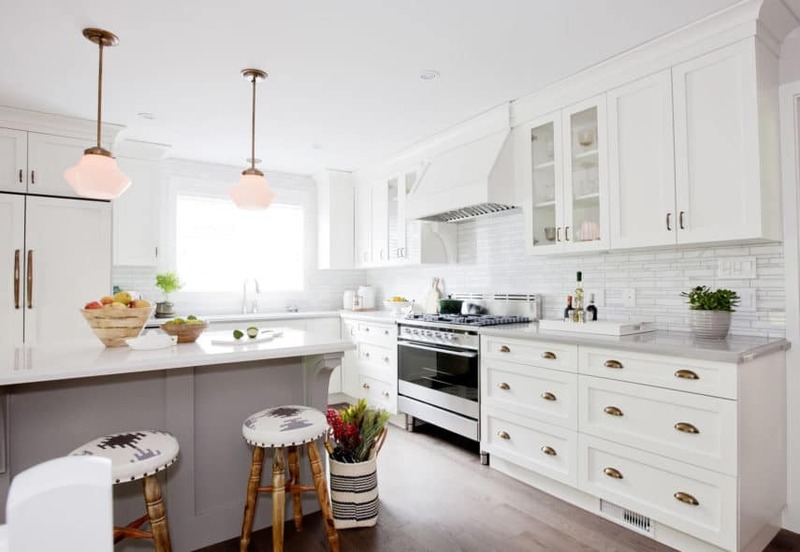 Jillian Harris predicts kitchen design trends for 2018. 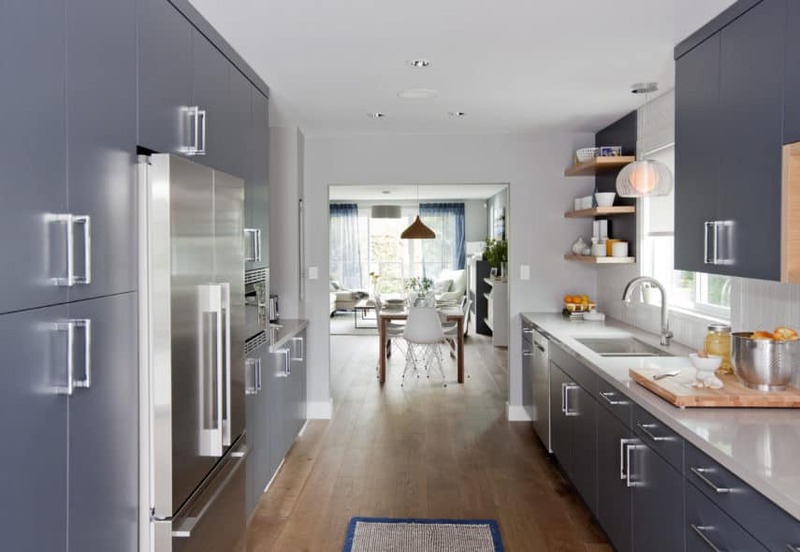 Brandy and Aaron have outgrown their single-level home. 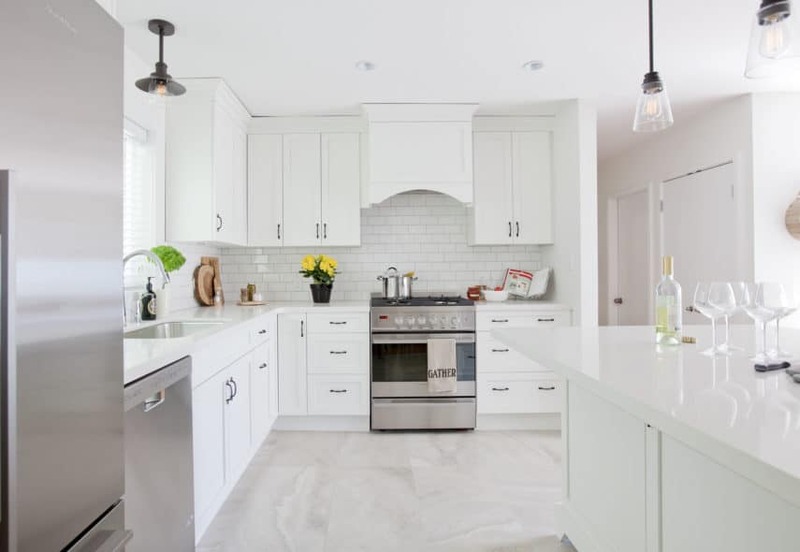 And with Brandy in a wheelchair, creating a function, accessible layout is essential for Brandy and Aaron to fall back in love with their home. 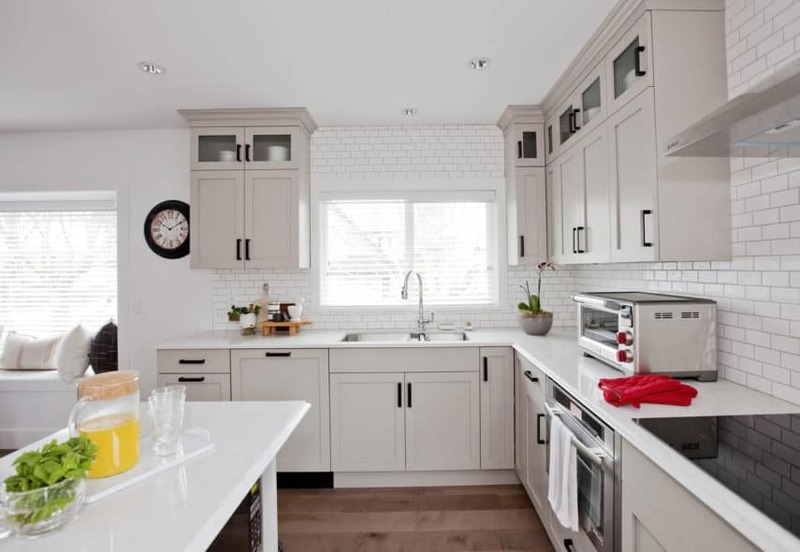 Paul and Debora, proud owners of a heritage home, needed help. 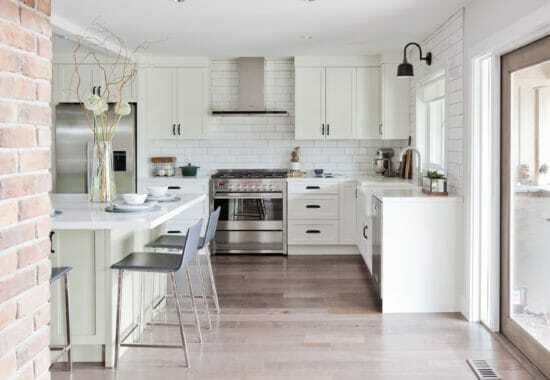 Paul loves the fine craftsmanship, character and details that come with owning an older home. 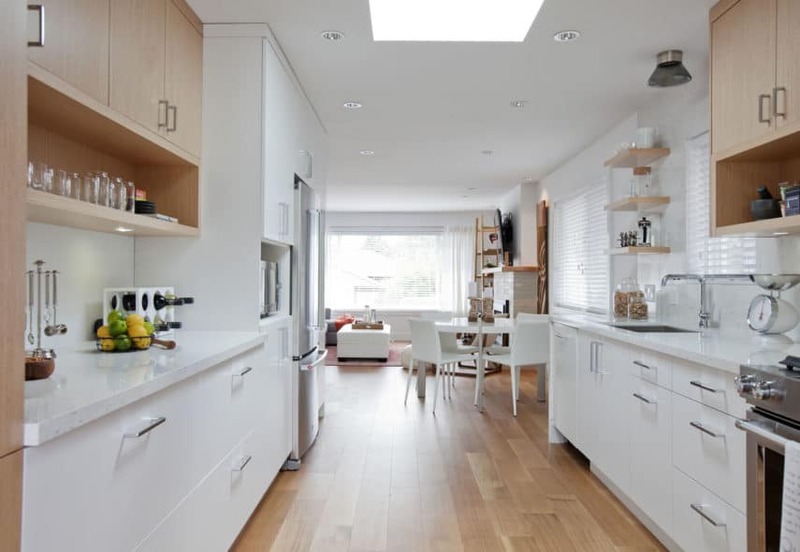 However, Debora felt she was living in a museum that was slowing falling apart. 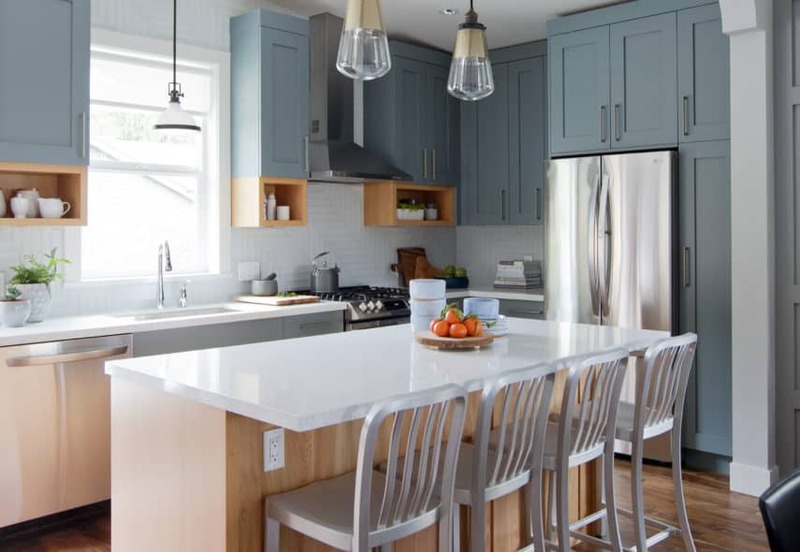 With this character home, there was a long list of updates and renovations that needed to happen for Paul and Debora to fall back in love with their home. 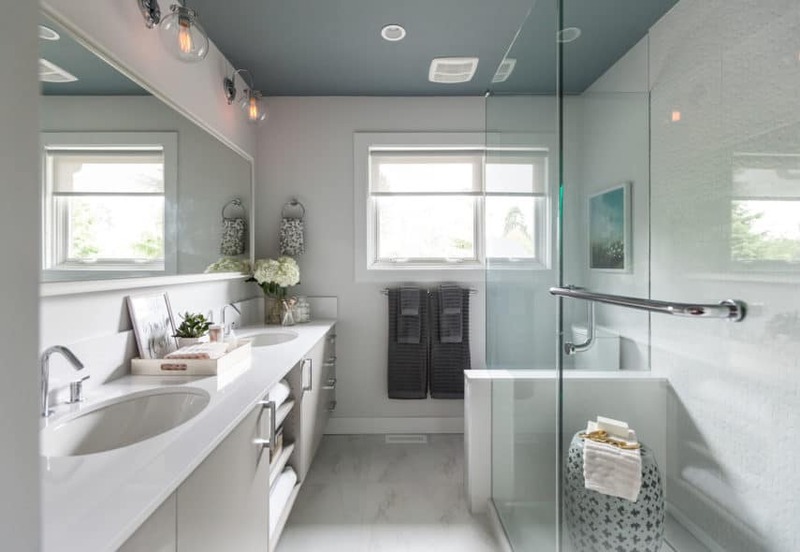 Cindy and Chris had a townhome with a big-house feel but it suffered from a few dysfunctional rooms due to poor and dated design choices. 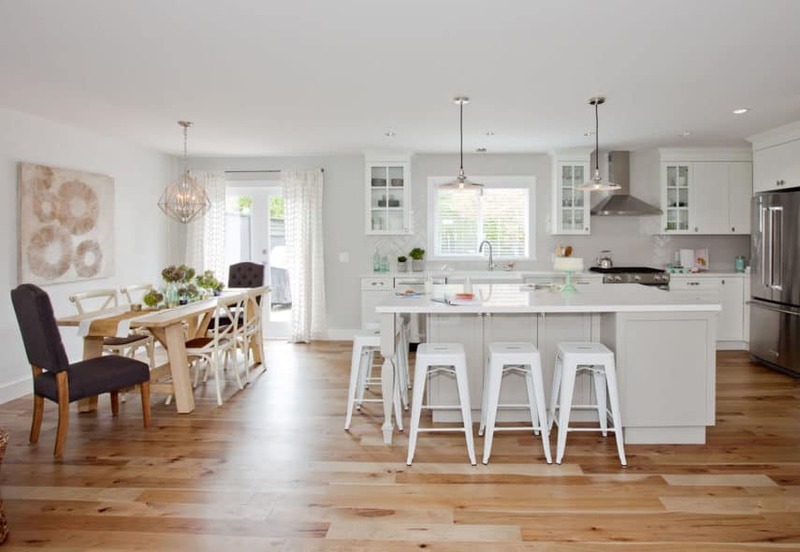 Cindy and Chris needed room for their extended family and friends to enjoy the home.